CrossPoint has a clean, safe and secure wing just for the kids called CrossPoint Kids Studios! 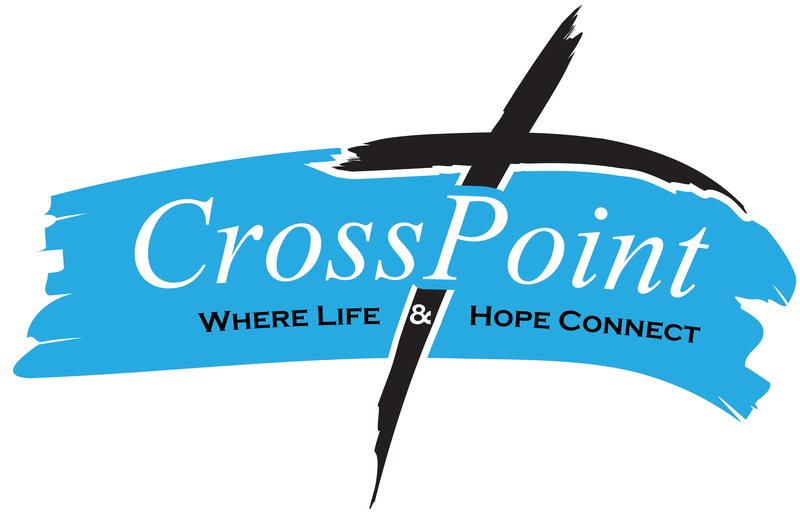 Please stop by the CrossPoint Kids Check In upon arrival to help us provide the security your children deserve. All of our children’s ministry staff have a background check and are trained for ministry with children. Children from infants to grade 5 can come and learn the stories of the Bible, who God is and His great love for them, and learn how to apply the basic truths of the Bible to their lives today through songs, games, lessons and activities that are age appropriate. Kids’ Connect is each Sunday at 9:15am nursery for children infant to Pre-k, and a Connect Group (Sunday School) for children Kindergarten through grade 5. During the Worship Hour at 10:15 hour, children from K – Grade 5 will go with their families to the Worship Center for family worship. After the Pastoral Prayer, Pastor Dwight will dismiss the children to be led by the Children’s leaders to the CrossPoint Kids Studios. The Nursery is open and available every Sunday. Fun Fridays are held the first Friday of each month from 6pm-8pm. It is an evening of fun and fellowship for children kindergarten through grade 5 to enjoy. Jesus Birthday Celebration: December 7, 2018 at 6pm- songs, crafts and games for the children.